Creative & Event Production: Crossing cultural and language barriers to produce a celebration that’s accessible to all. 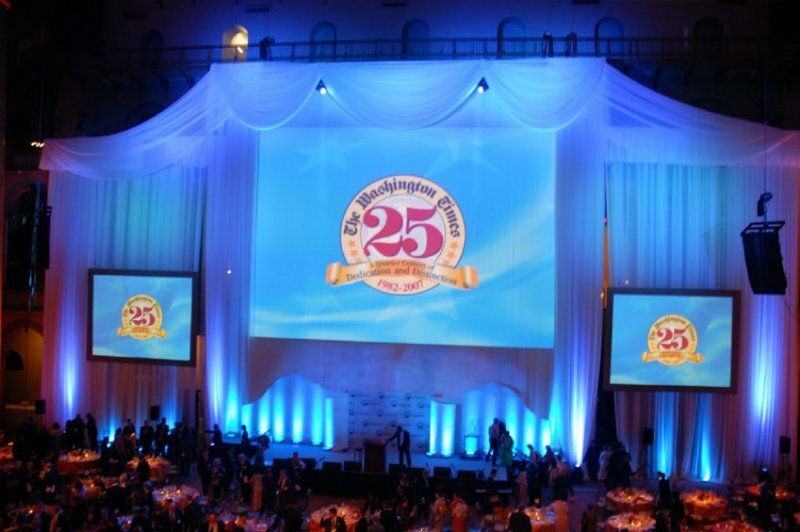 The Washington Times 25th Anniversary gala brought together 1400 publishers, politicians, heads-of-state and other dignitaries from around the world to celebrate an important milestone for this newspaper. 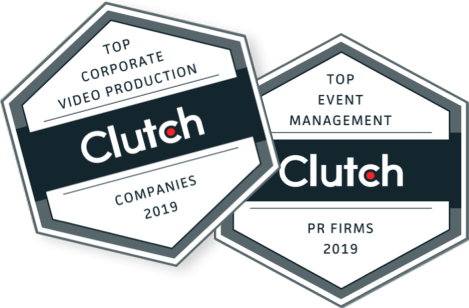 The Times saw this as an opportunity to express its editorial stance and to re-brand and re-position itself to a large number of influential people at once and sought TalkingTree’s expertise in creating this marketing event. Among the many challenges was getting the Times’ messaging absorbed by all of the international attendees, some of whom spoke little English. This meant translation to over a dozen different languages transmitted by radio to each attendee. TalkingTree met the triple challenge of re-branding, re-positioning and reiterating the paper’s core values with a holistic approach. All décor, media content, lighting and other production elements were designed to work in concert to produce a compelling statement about the paper’s character, going so far as to provide the performance talent for an original anthem which was performed live at the event. 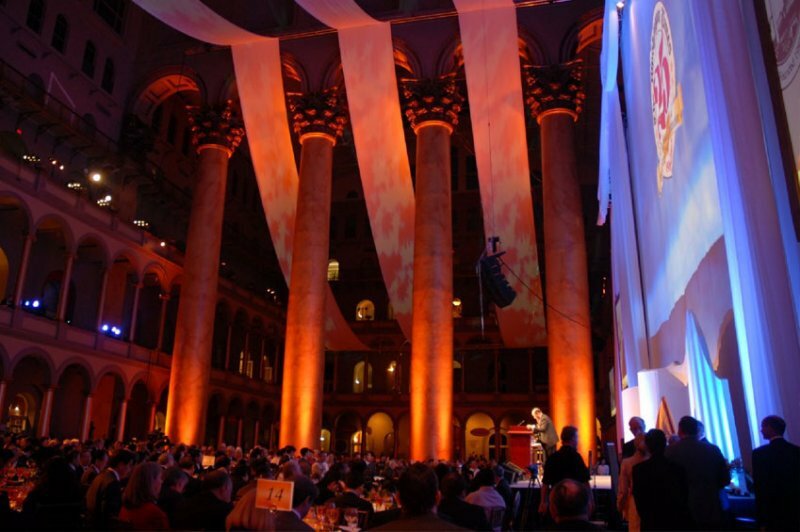 TalkingTree’s ability to unify the production in this way ensured that attendees, from the reporters from developing countries to former president G.H.W. Bush, not only understood but shared in the over-arching themes of the event. By creating an environment that effectively communicated, on all levels, the Washington Times’ critical messaging, TalkingTree delivered a package of campaign-able video, photographic and audio assets that can be used in the paper’s continuing online, print and even radio and TV marketing.